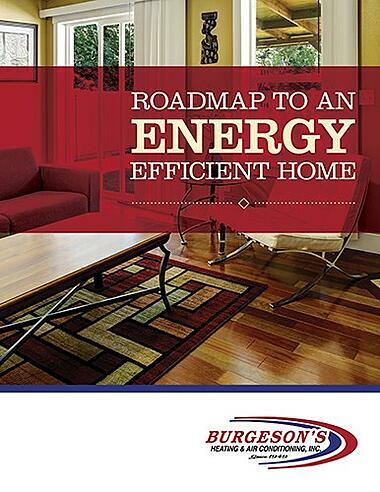 Zoning & Thermostat Installation Redlands, CA | Burgeson's Heating & Air Conditioning, Inc. Explore thermostat options that range from programmable, digital thermostats with WiFi to simple, no-frills, easy-to-read versions. Consider including a zoning system to customize the temperature in any area of your home while reducing utility costs. Jeff & David did a great job! They were both friendly, courteous and thorough. Everything was cleaned up and trash was hauled away. Jeff was very patient and detailed in explaining how the thermostat works. Save money on your heating and cooling bills by simply resetting your thermostat when you are asleep or away from home. You can do this automatically without sacrificing comfort by installing an automatic setback or programmable thermostat. You can even manage your home's temperature remotely with the added Wi-Fi feature. Programmable thermostats can store and repeat multiple daily settings to a pre-set schedule (six or more temperature settings per day) that you can manually override without affecting the rest of the daily or weekly program. Right now, it's unlikely that every room in your house is always as comfortable as you would like it to be, because when you adjust your thermostat to be comfortable where you are, other rooms become too cold or too warm, but hardly ever just right. It's simply too much to expect that one thermostat can be adjusted to provide ideal conditions for every room in your home at the same time. Different areas in your home are used for different purposes at different times, and because different parts of your home are connected to the outdoors through different combinations of windows, doors, and walls, they will gain or lose heat at different rates, making it impossible for a single thermostat to effectively control the temperature in all rooms simultaneously. Zoning means dividing your home into areas with common heating and cooling requirements, with each zone being controlled by its own thermostat. With zoning, you can be comfortable no matter where you choose to be inside your home. Zoning is invisible to the homeowner, except that there will be more than one thermostat. The thermostats may be manually adjustable or automatic clock or programmable models. Zoning can also save energy because you can heat or cool different portions of your home to certain temperatures depending on how they are being used. Instead of having to heat or cool your entire home depending on the temperature requirements of just one area, you can specify different "setpoints" for different zones. This can lower your heating and cooling bills by 10 percent, 20 percent, or even 30 percent, adding up to hundreds of dollars per year. 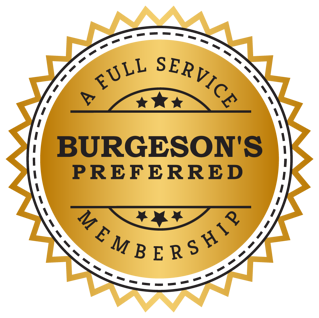 Give Burgeson's a call and we can help to determine how zoning can improve the comfort level in your home and save you money.